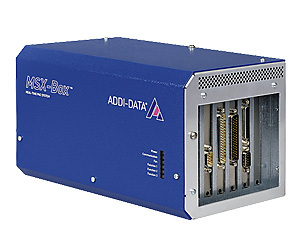 ADDI-DATA offers interference-free boards as wellas ethernet and real-time systems for serial interfaces for use in industrial environment. 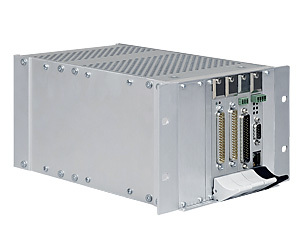 The boards are available for PCI Express, PCI, CompactPCI and the ISA. 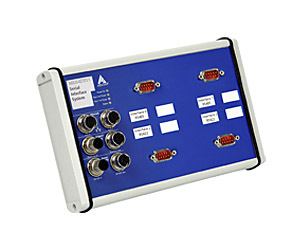 The solutions are availbale with the operating modes RS232, RS422, RS485, 20 mA Current Loop, with or without optical isolation.